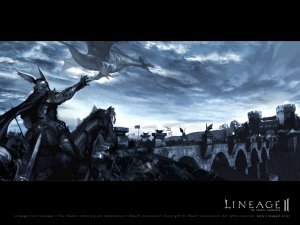 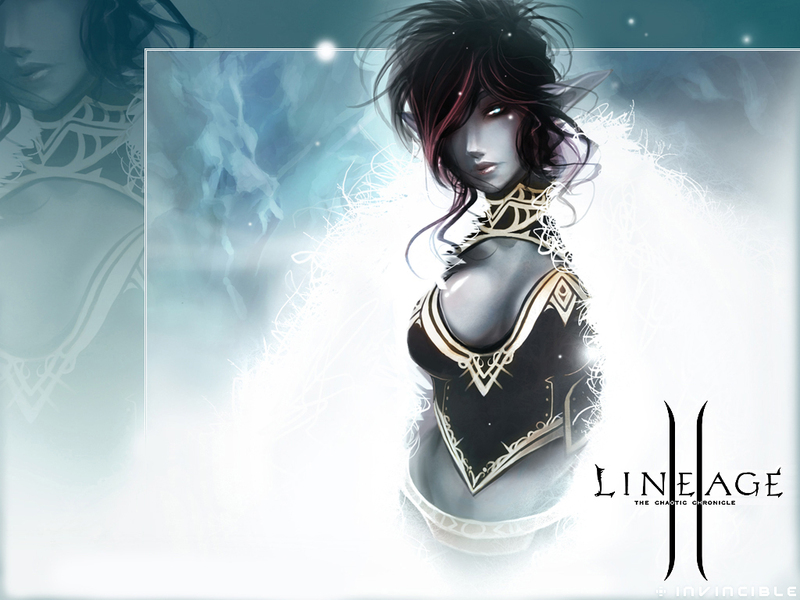 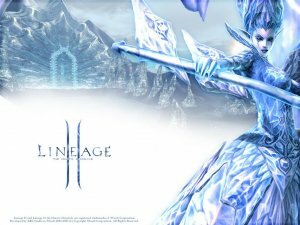 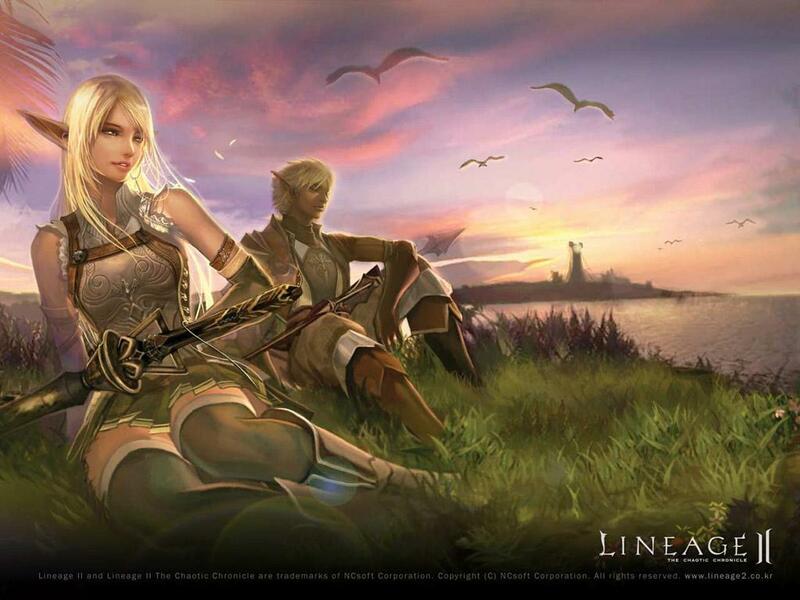 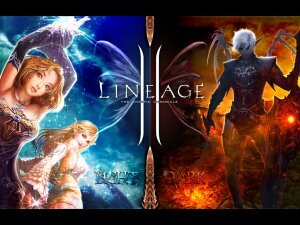 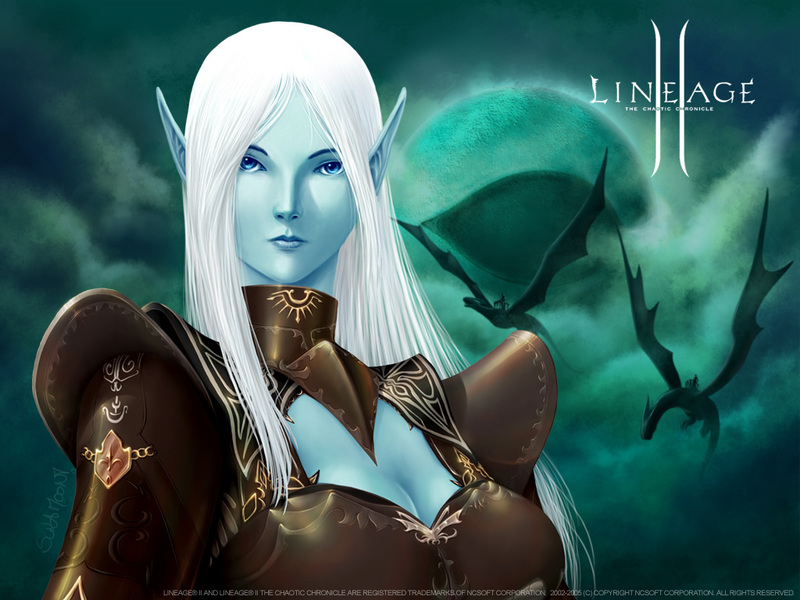 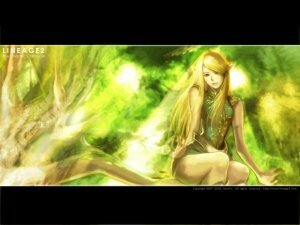 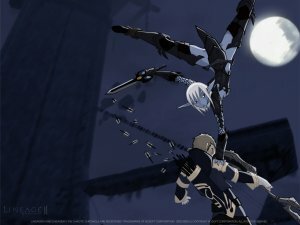 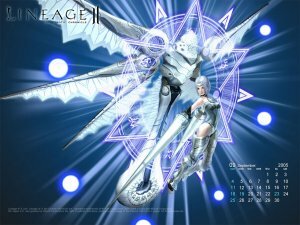 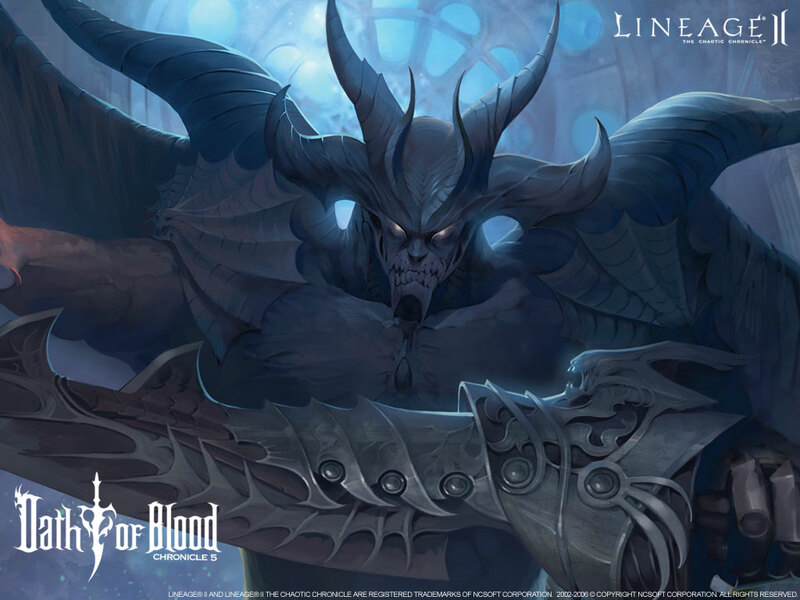 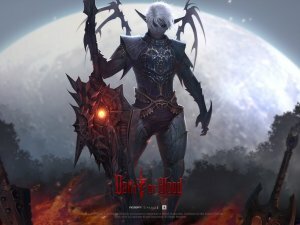 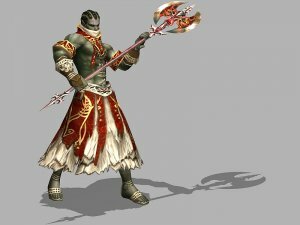 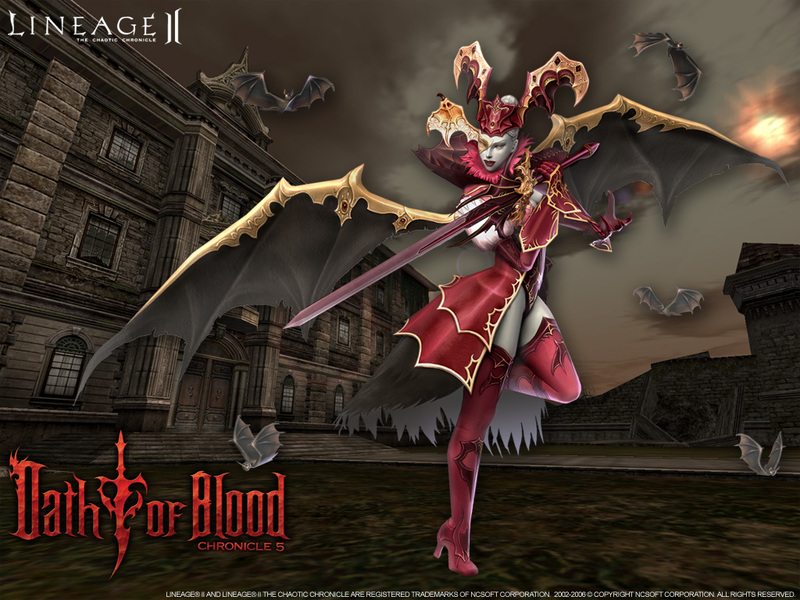 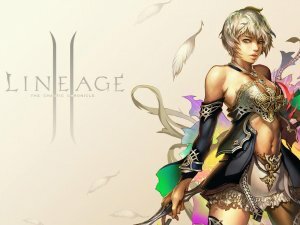 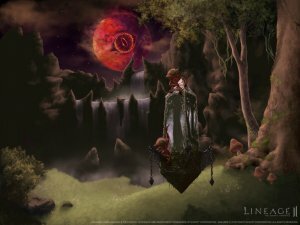 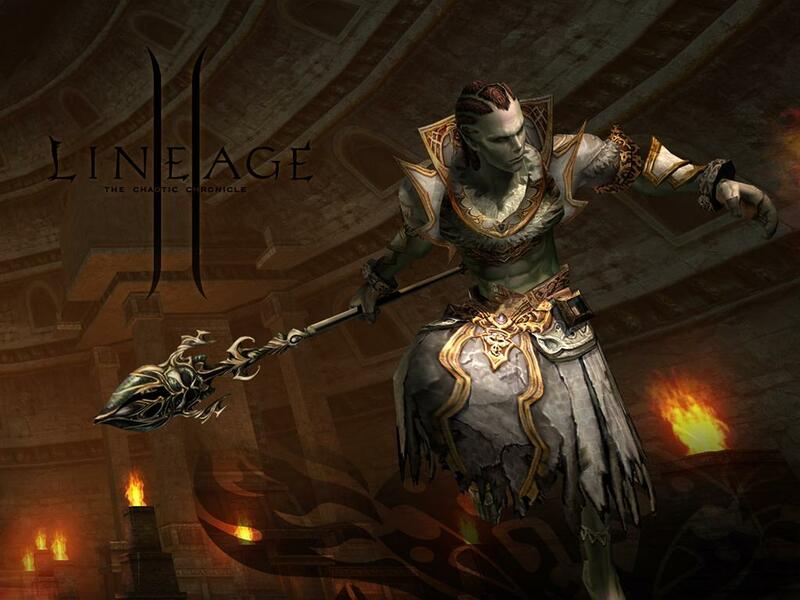 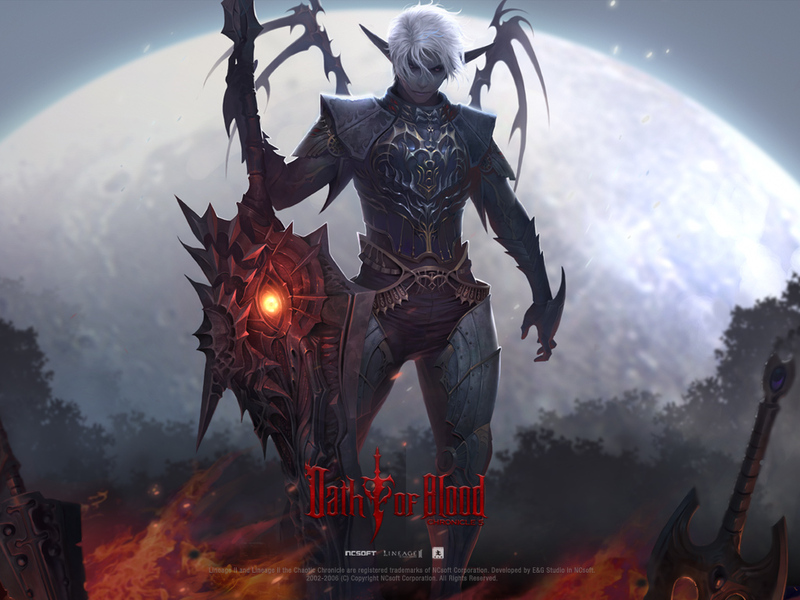 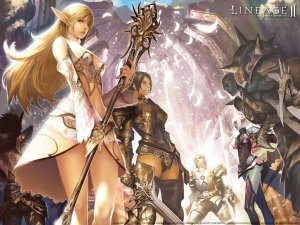 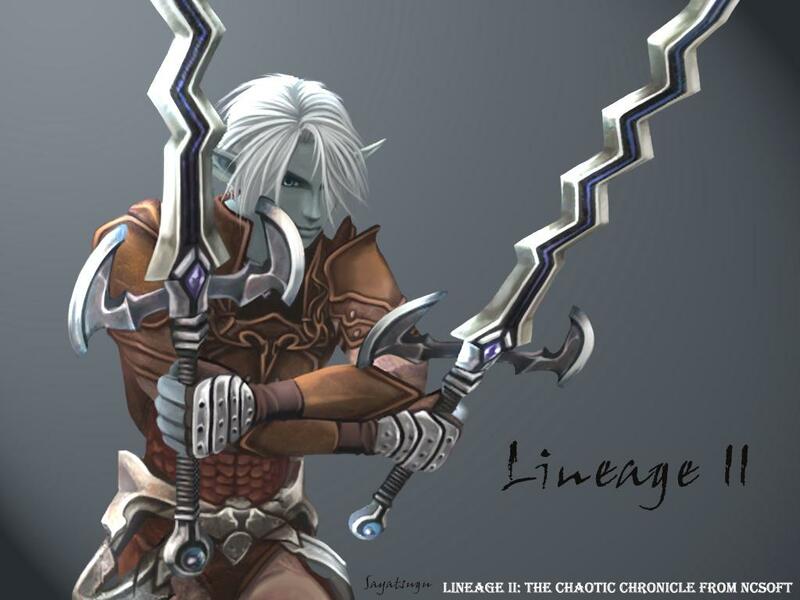 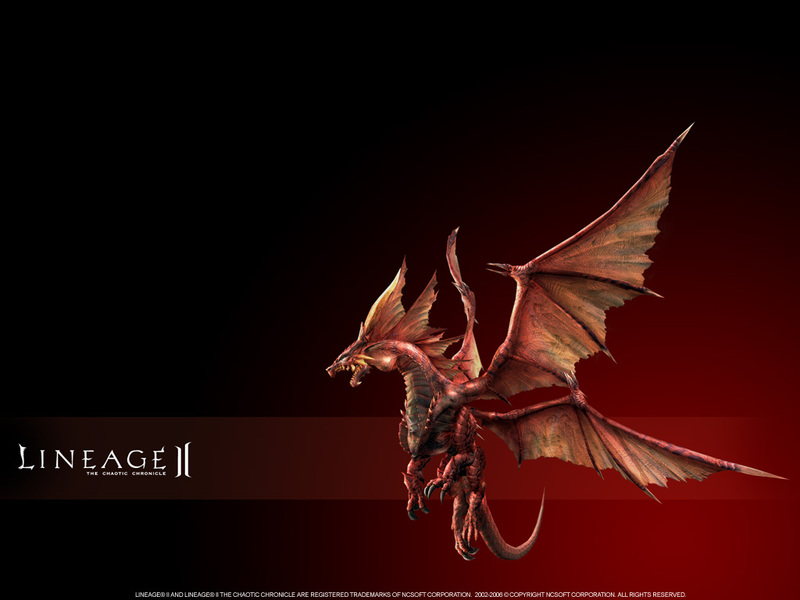 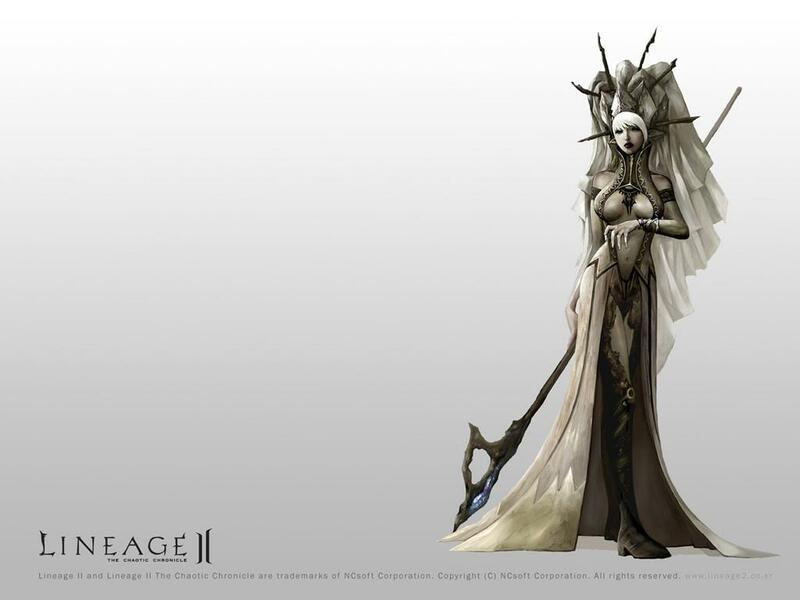 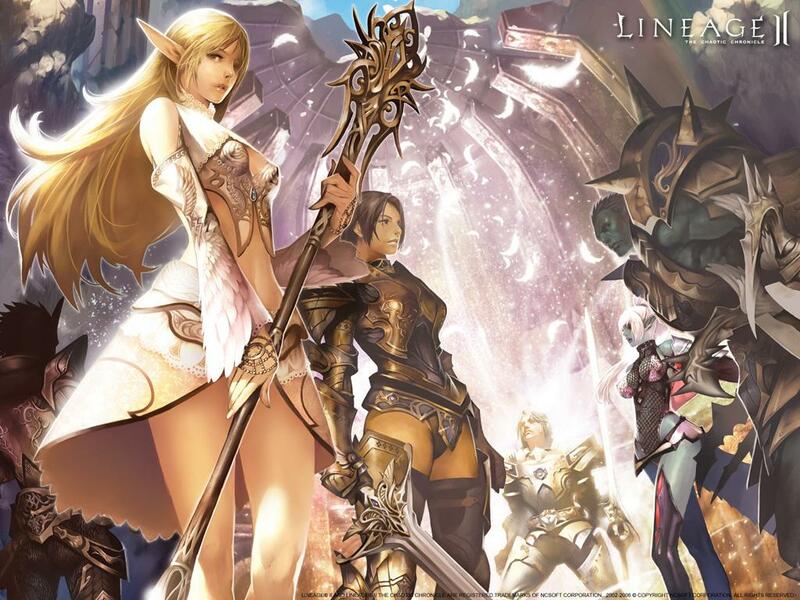 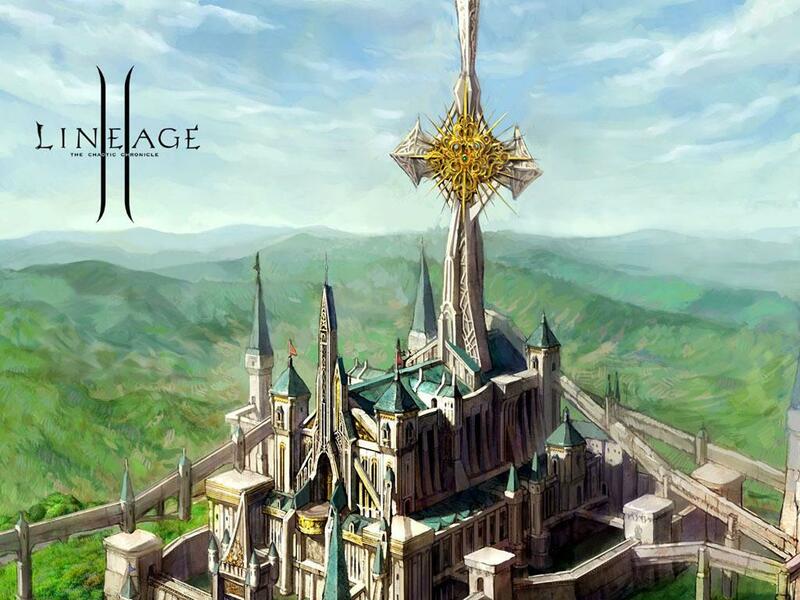 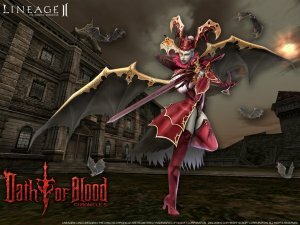 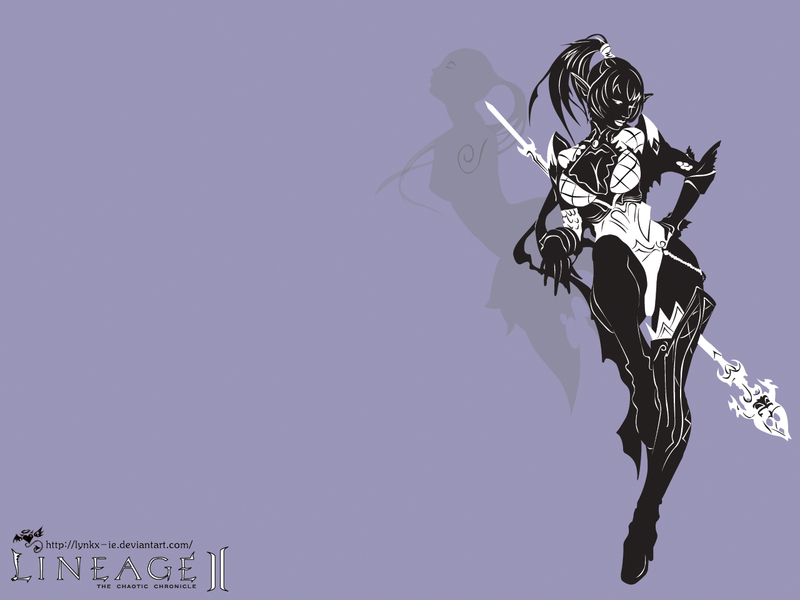 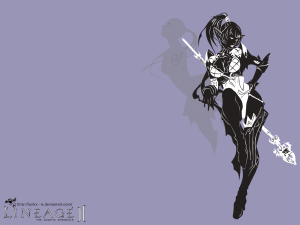 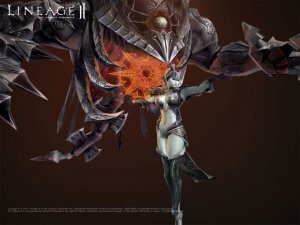 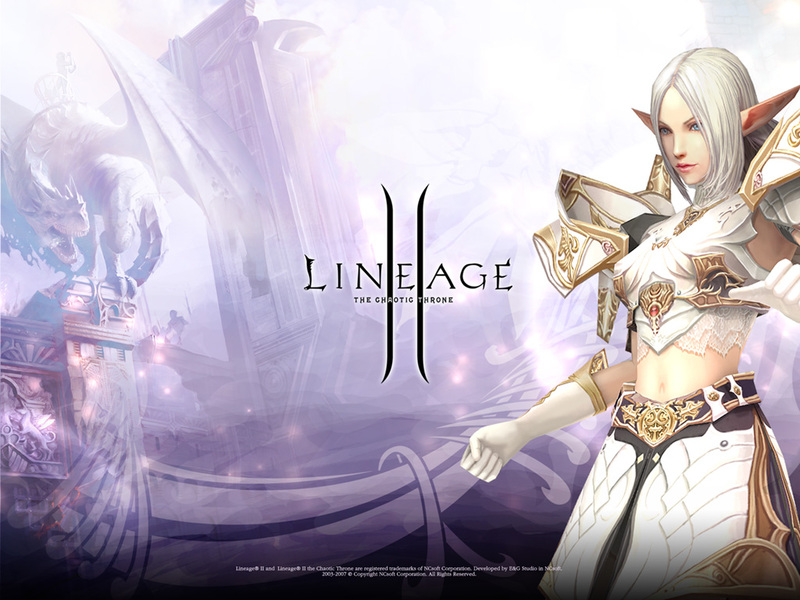 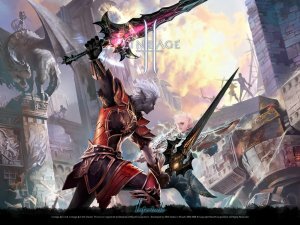 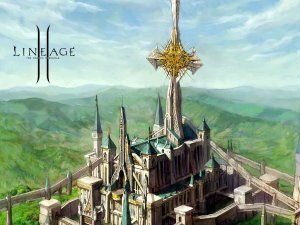 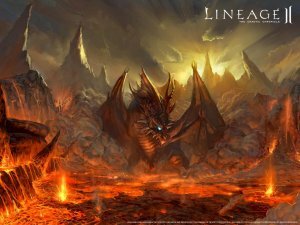 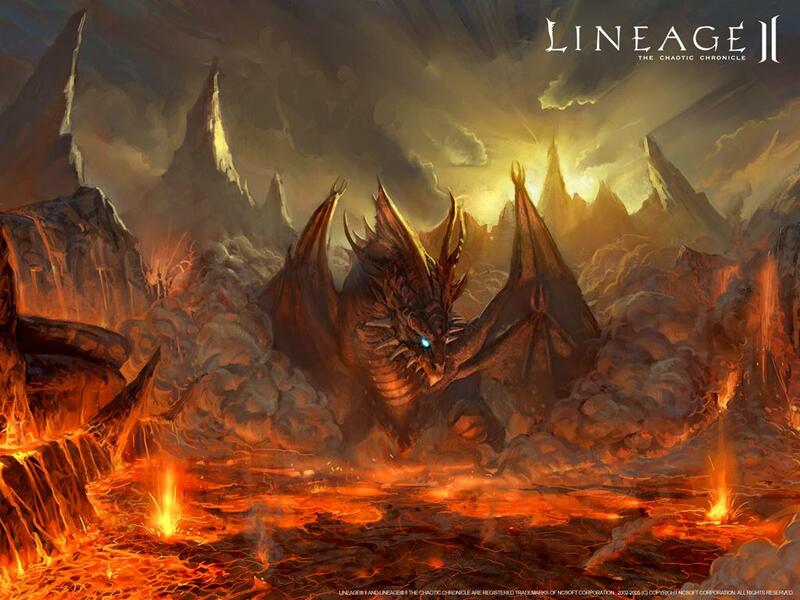 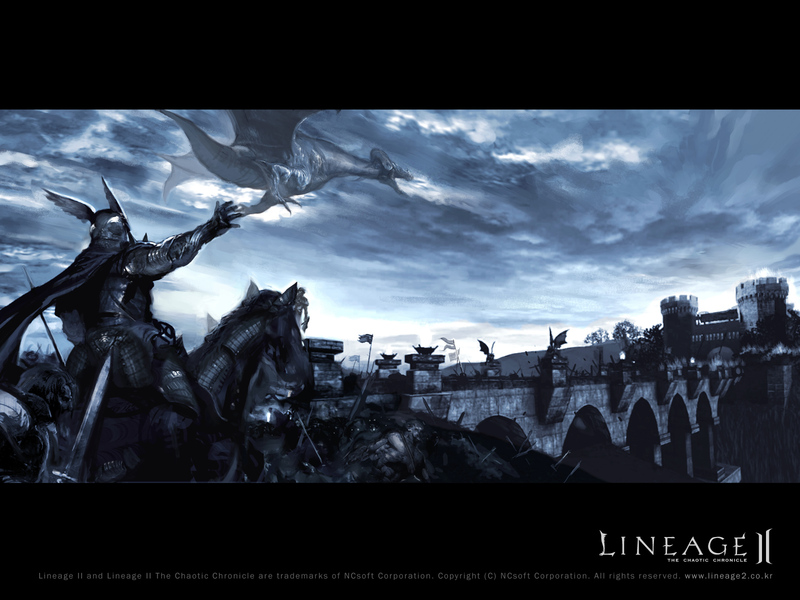 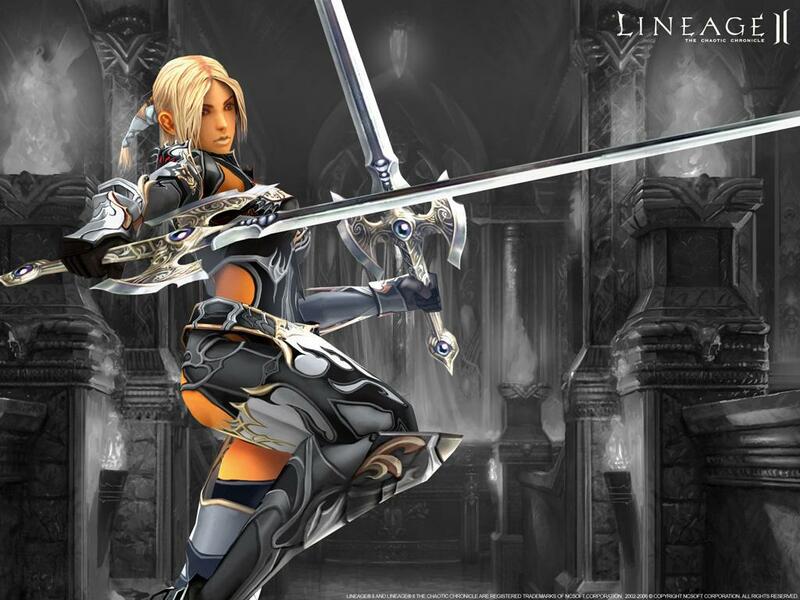 Desktop wallpapers for one of the best RPG online games – Lineage. Lineage wallpapers are mainly done through screenshots by the players themselves, but there are also painted in Photoshop ones. They are from some contest, I think. Well, let’s download Lineage wallpapers!